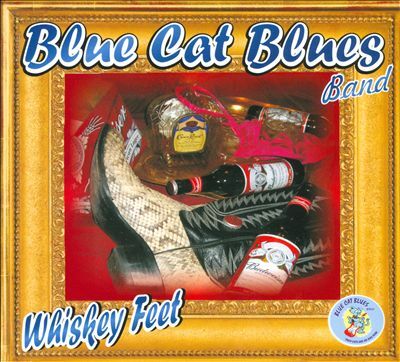 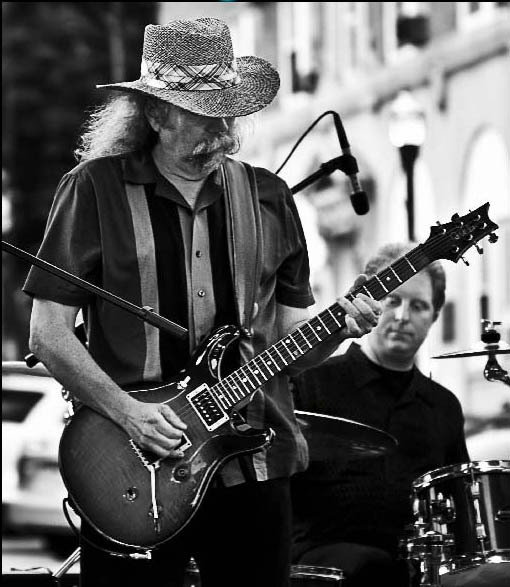 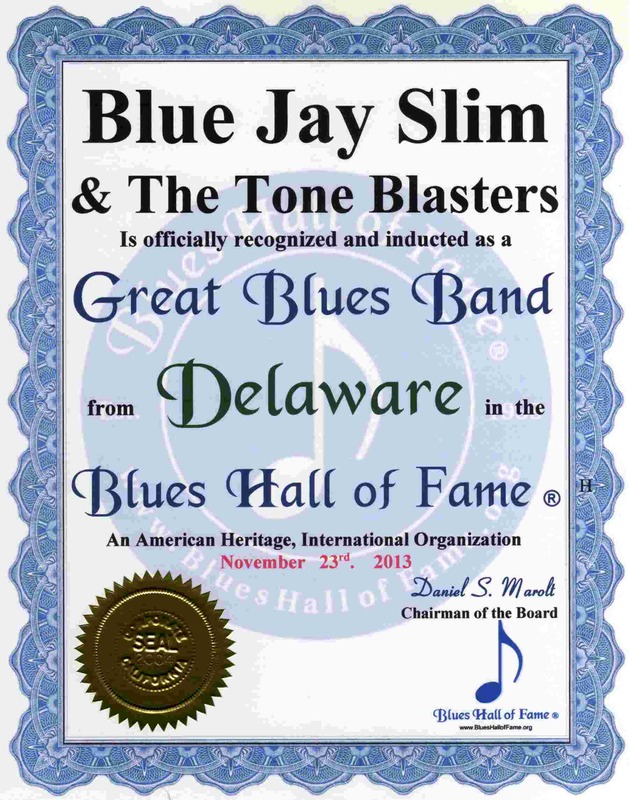 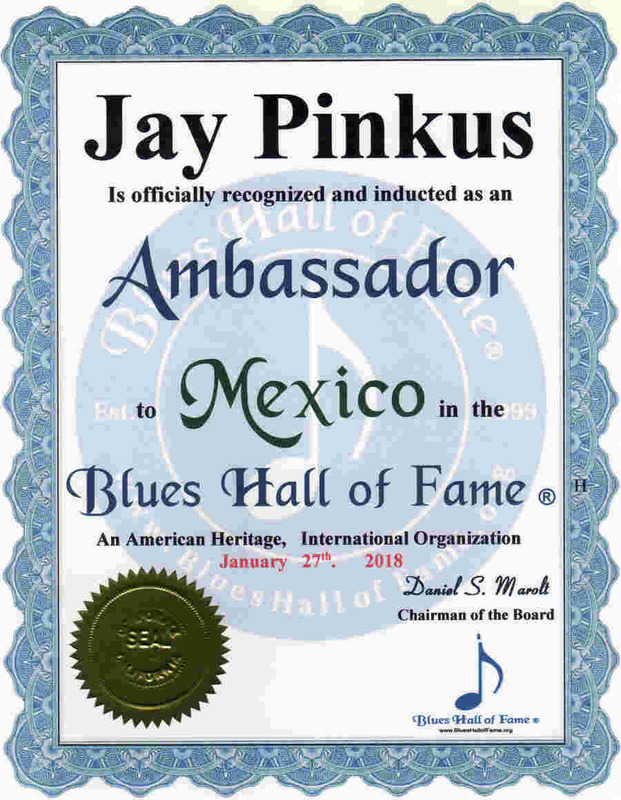 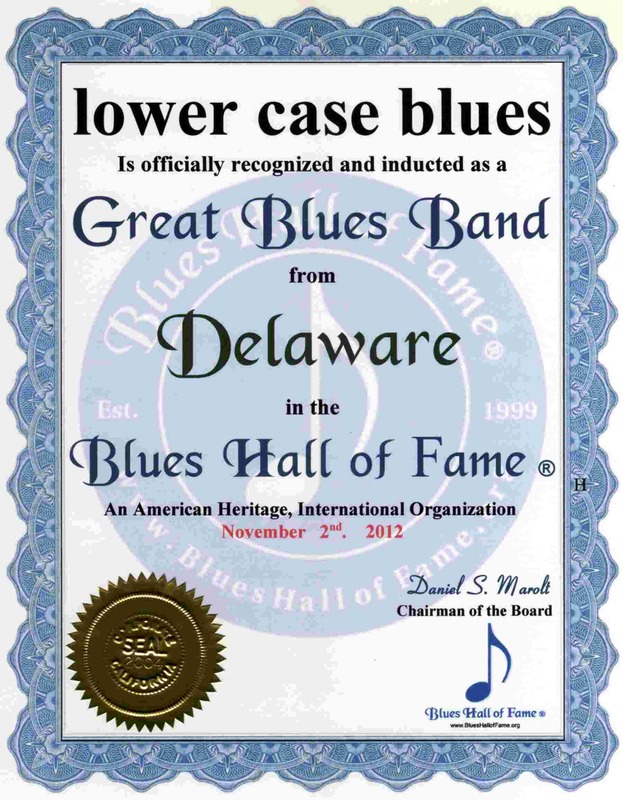 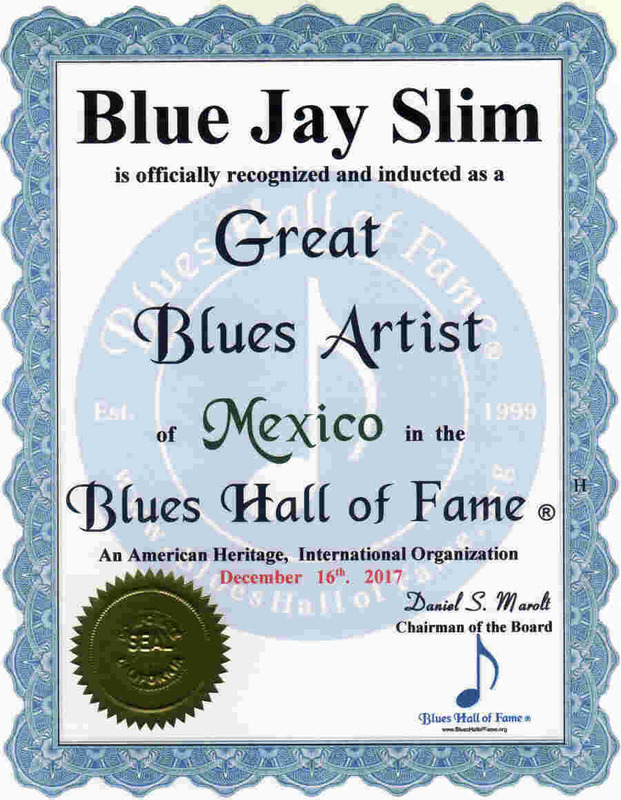 See & Hear Legendary, Master & Great Blues Artists of Delaware.
. . . www.BlueJaySlim.com . 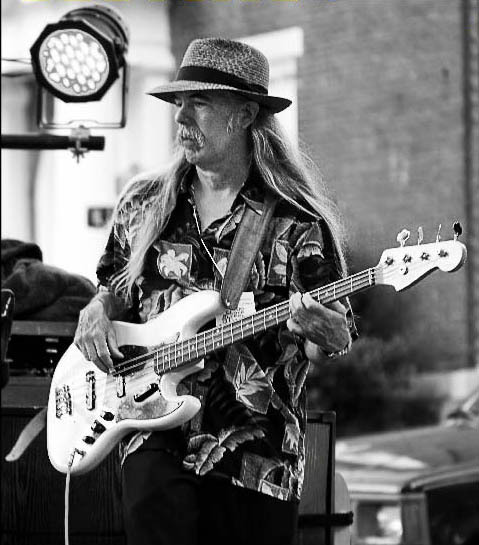 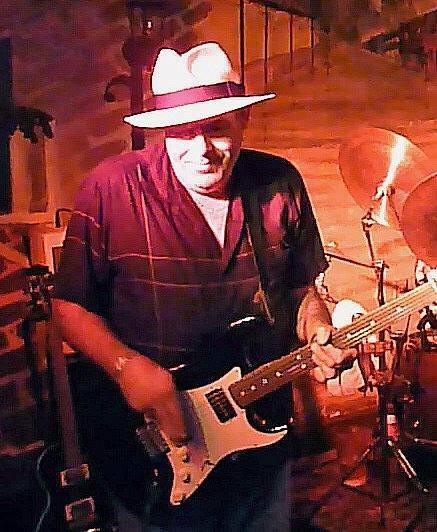 ... .. . ... . .
Bass Guitarist with Blue Jay Slim & The Tone Blasters. 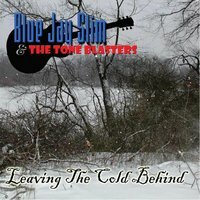 Drummer with Blue Jay Slim & The Tone Blasters. Gretchen Emery Great Blues Artist from Delaware 2-23-13 . . . .
. . . . GretchenEmery.com . . . . . . . . . . .
. . . . . . . www.lowercaseblues.net . 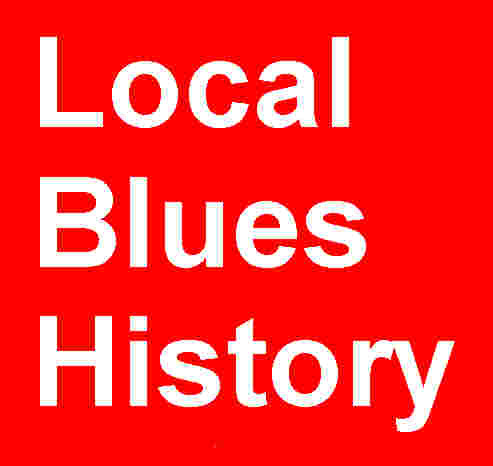 . . .
. . . .. . .. . . . . . . . . . .
. . . .. . .. . . . . . . . . . 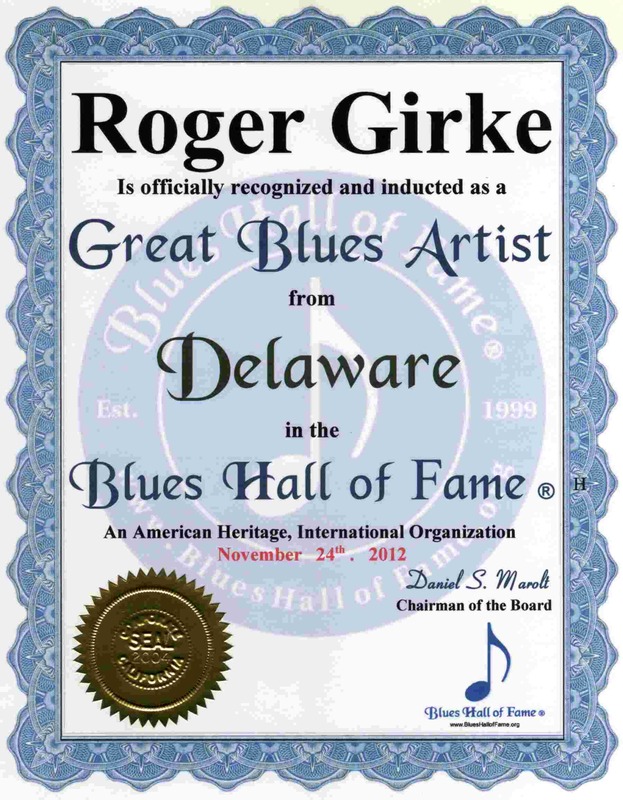 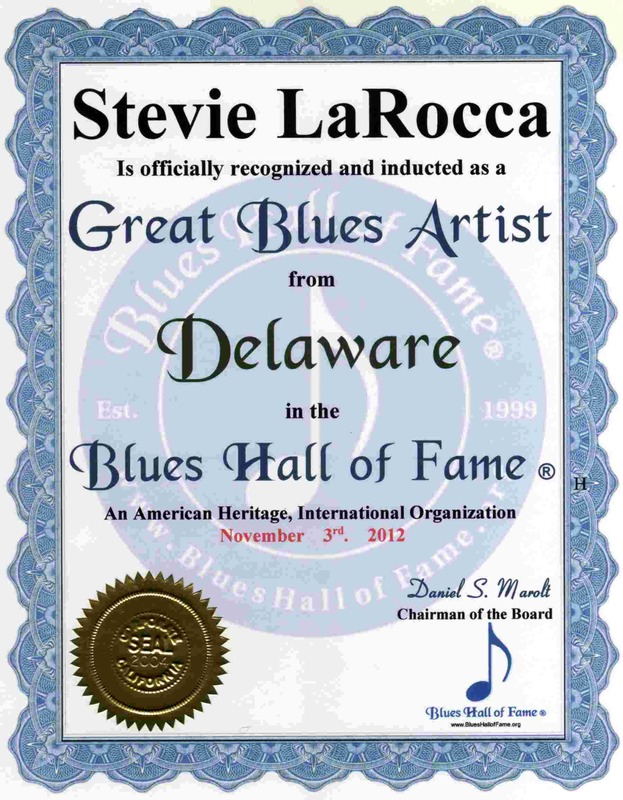 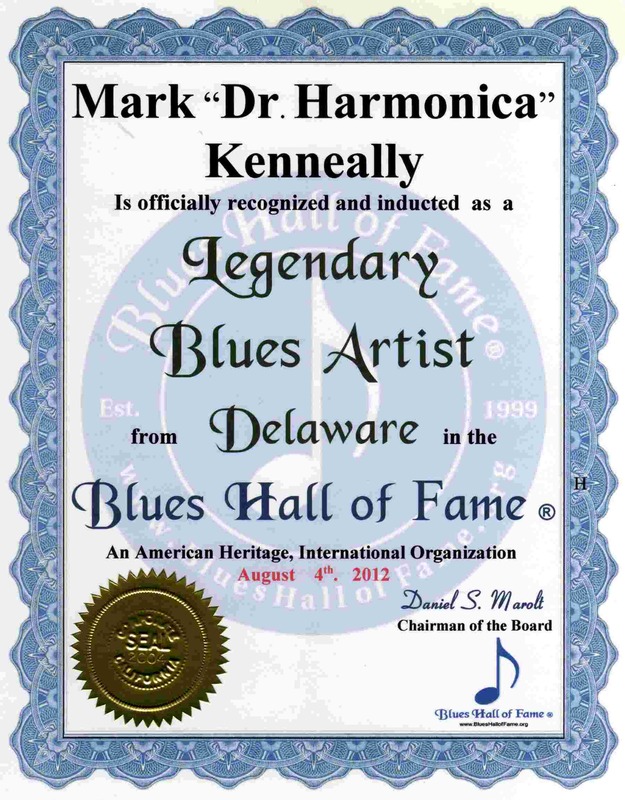 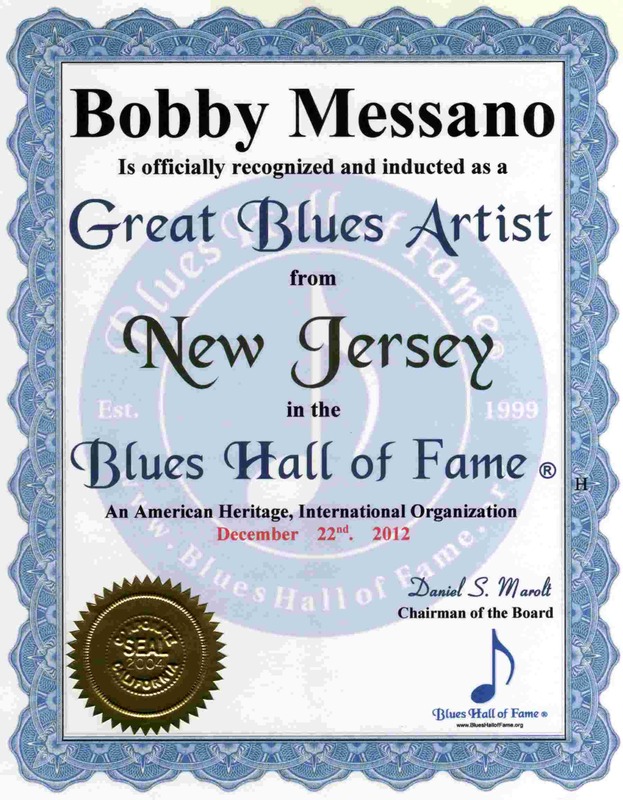 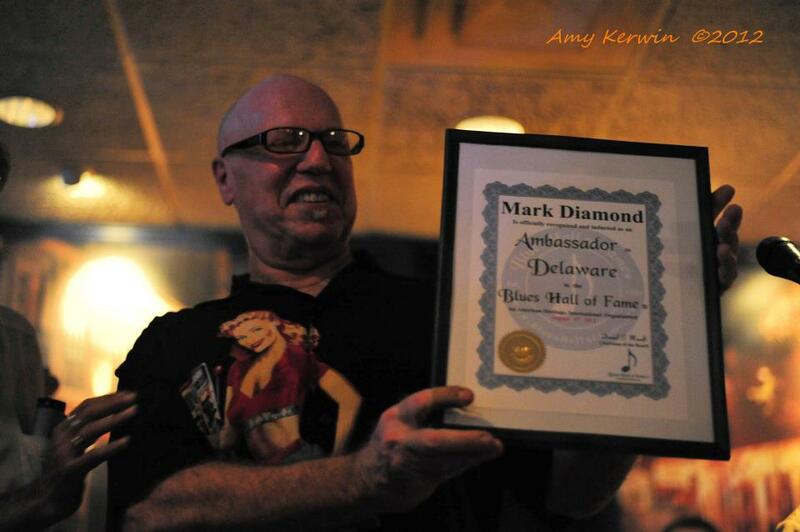 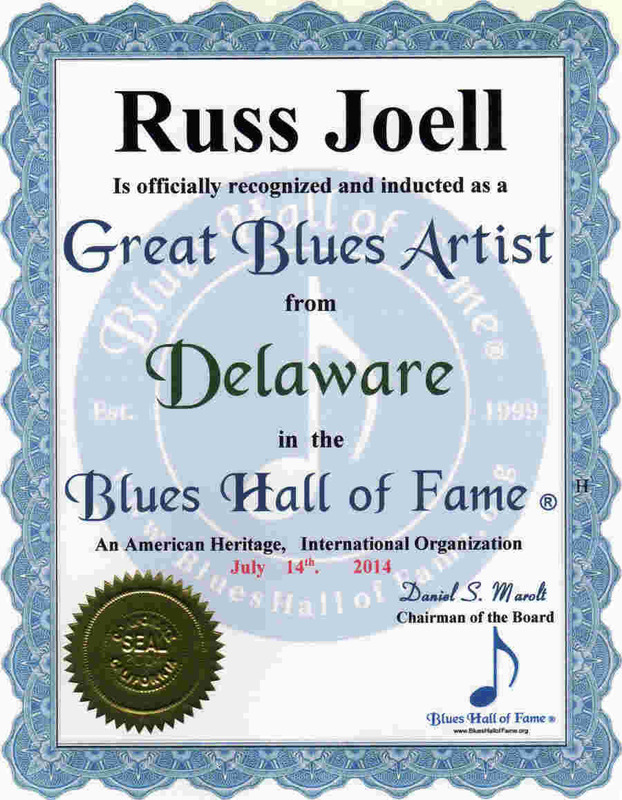 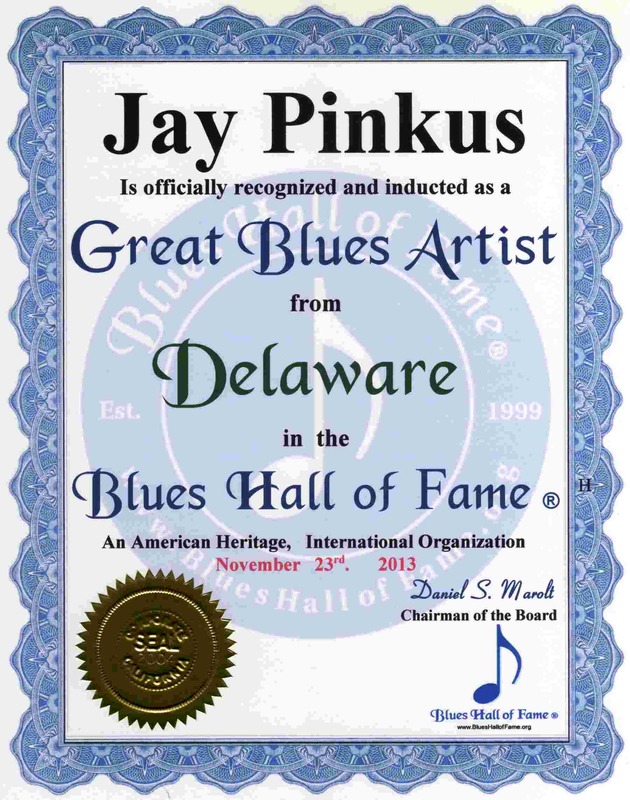 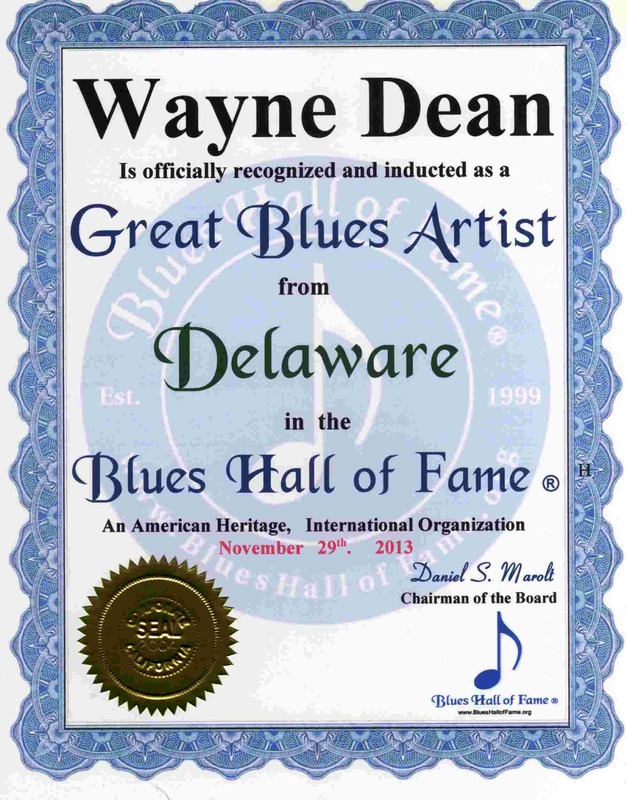 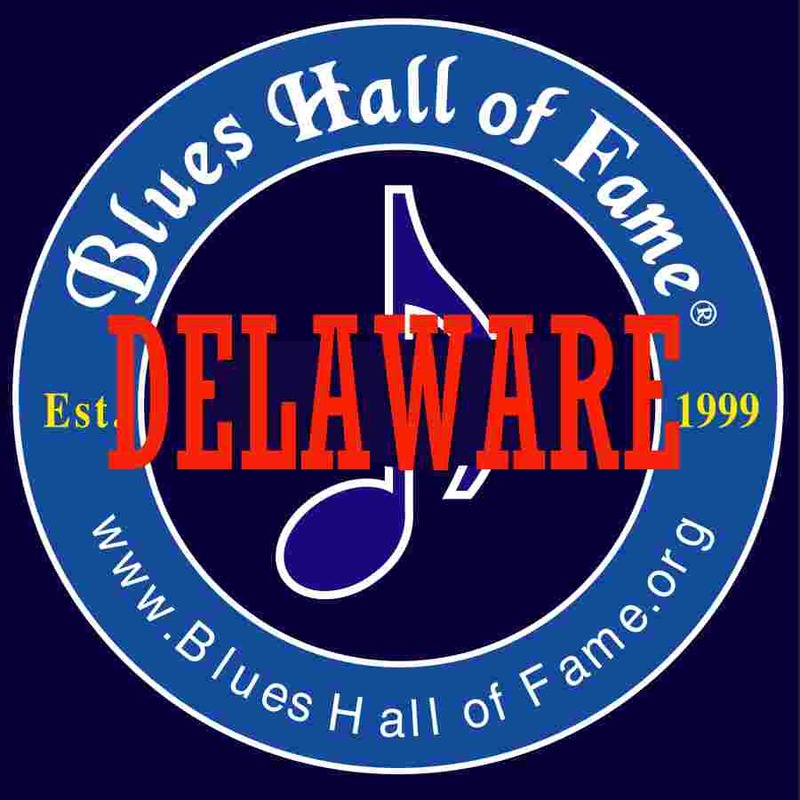 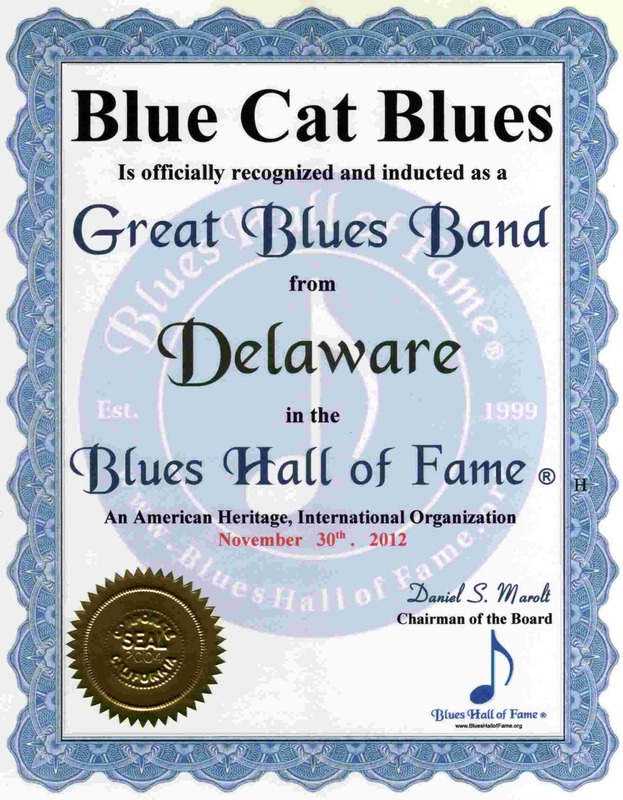 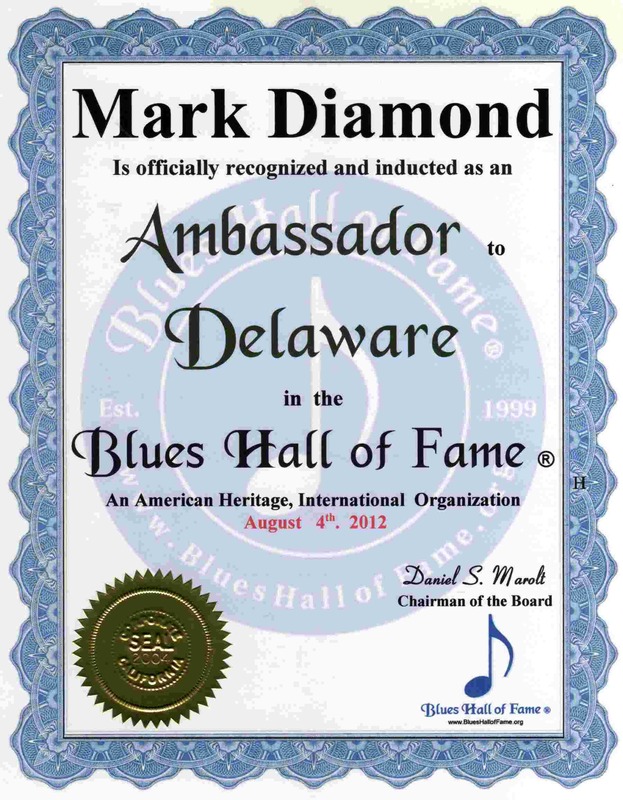 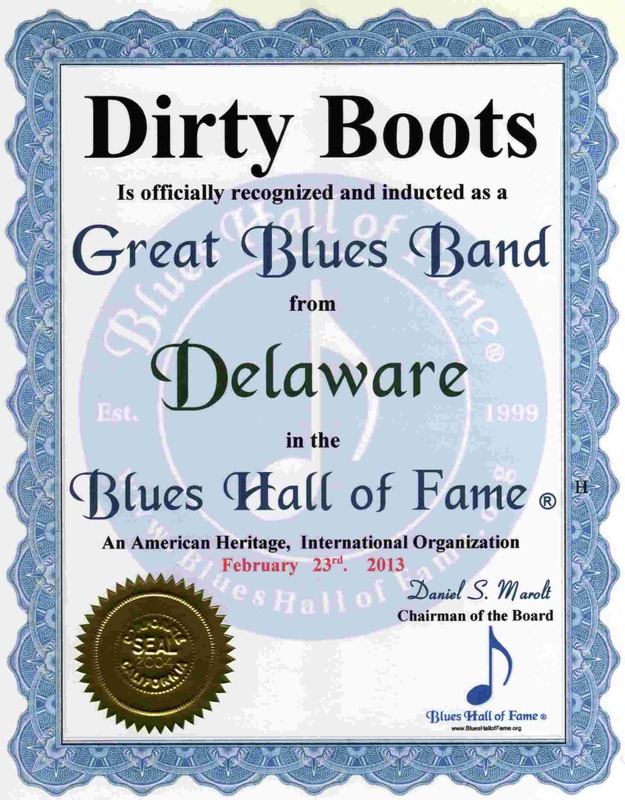 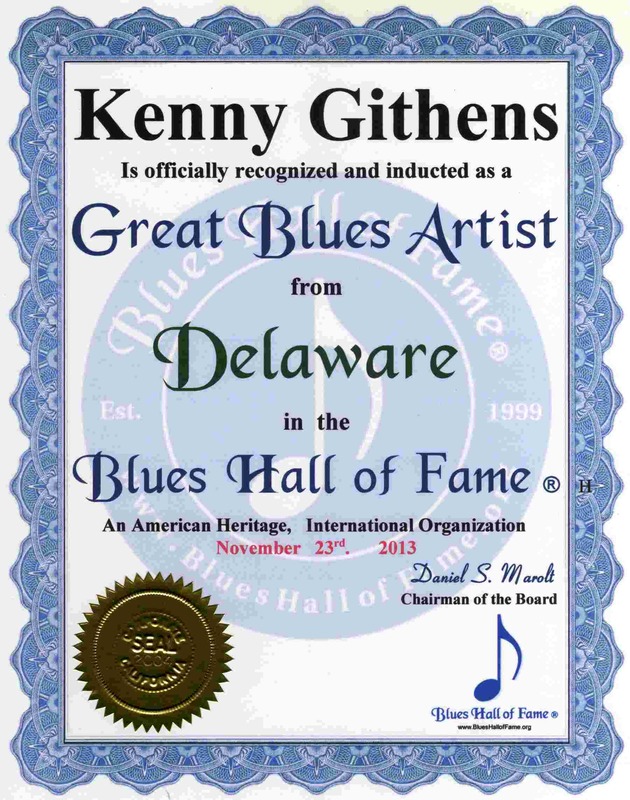 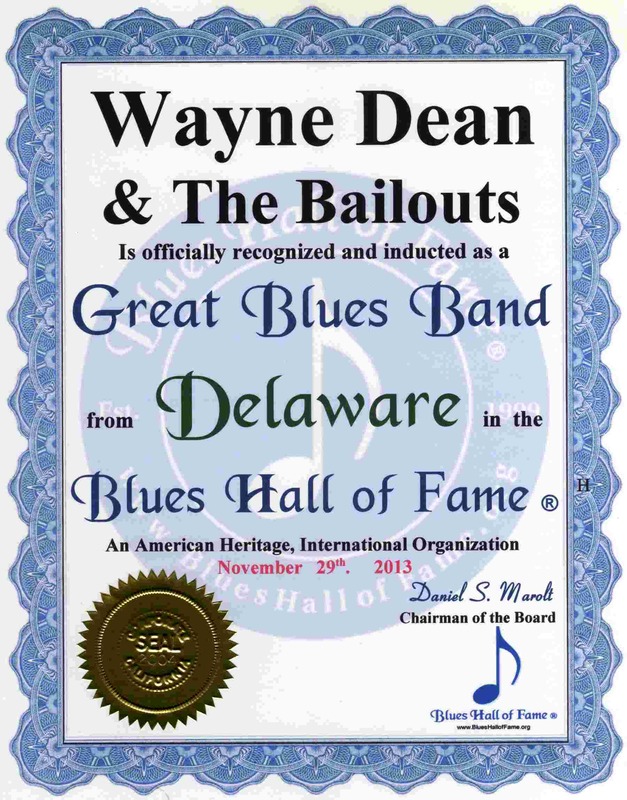 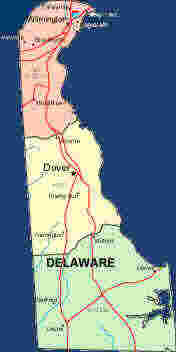 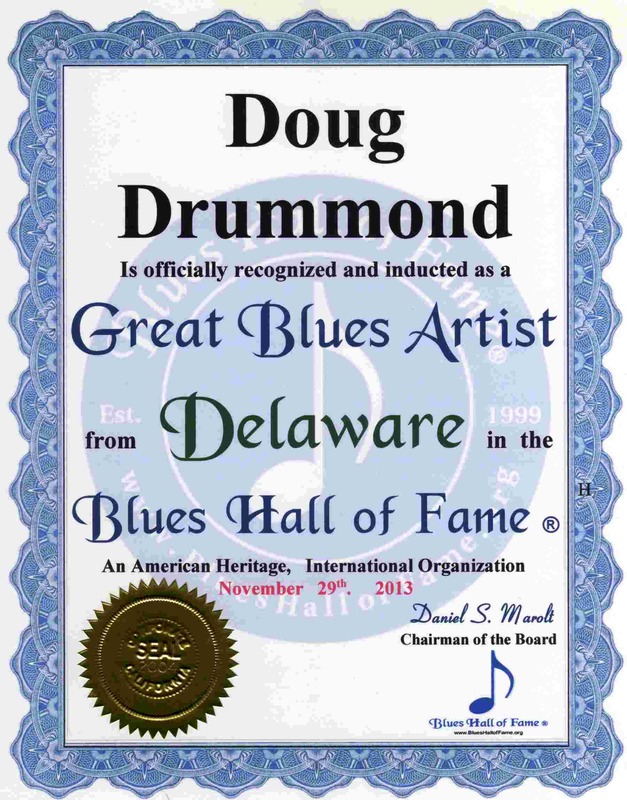 Please List the Great Blues Artists of Delaware their Web Site or Email Address, and any Reviews or Comments.